Dear Grandparents- please stop giving the children So. Much. Stuff! 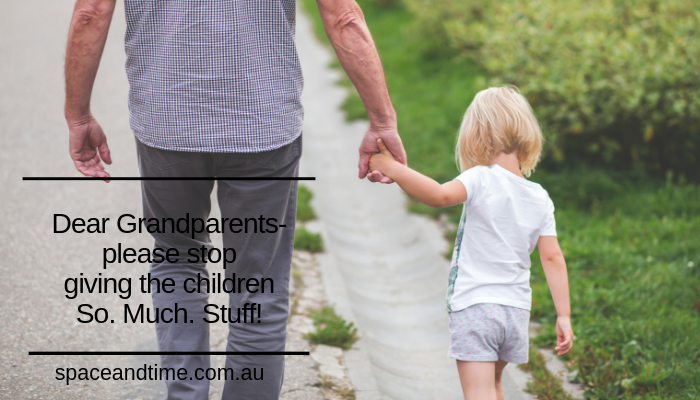 Grandparents, we know you love your grandchildren and you want the very best for them. good. It has an even bigger impact on their parents. little bit different and may put a few noses out of joint, and for this I offer no apologies. Why? Because every day I work with overwhelmed and stressed women, and enough’s enough. 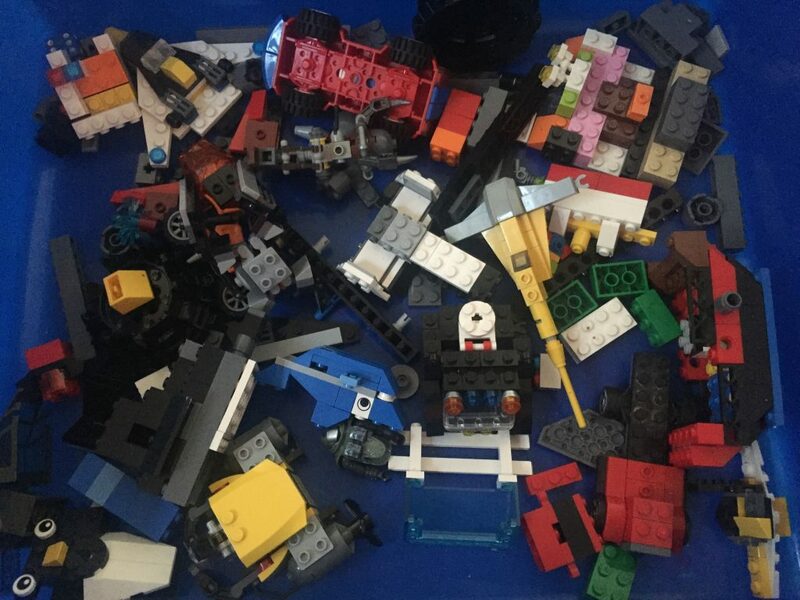 me straight in he eye and said “I have not bought stuff for the kids in ages… it’s the grandparents. times, gifts come from the op shop or two dollar shops and is a very poor quality. the best of intentions and with love, but the grandparents get to go home to their neat and tidy homes and leave the poor mums and dads to pick up all the stuff they have left behind with their grandkids. kids can enjoy on the spot. something gift for your grandies.